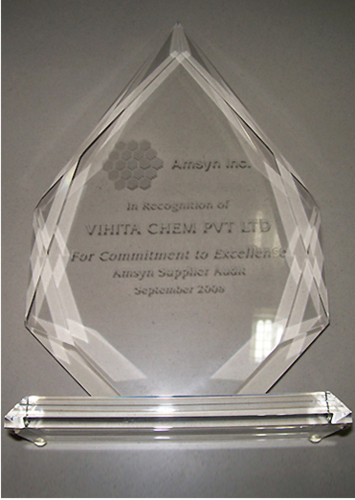 Vihita chem is a leading developer, manufacturer and exporter of intermediates of API's, fragrances, agro-chemicals, specialty chemicals & other customized products. 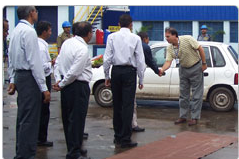 Situated in asia's largest chemical industrial estate, ankleshwar, we began our operations as a small scale unit in 1990. 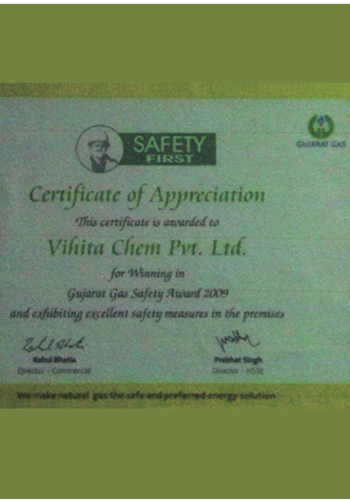 Quality standard maintenance has been the genesis of the vihita chem modus operandi. 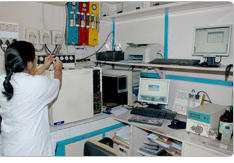 The chemical industry predominantly calls for stringent quality control peripherals. That is exactly what the company has adhered to. Staying abreast with the latest national & international technological standards has been a regular practice for the company. Since then, we have grown into a team of 150 people with more than 60 product offerings. A dedicated R&D team along with state-of-the-art manufacturing facilities, have helped us to evolve into one of India's fastest developing enterprises. Today, our diversified portfolio of clients include fast growing industries like drugs and pharmaceuticals, Flavours and fragrances, bio-chemicals, explosive sectors, agro industries and other unorganized segments. Chemistry is the cornerstone of our business. Innovation and a strong chemistry foundation enable us to develop leading market positions and create value-added products of the future. 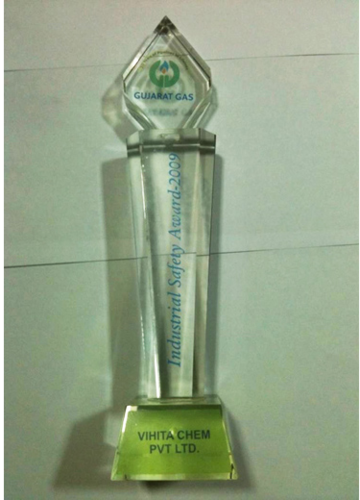 Our main product is Guanidine Nitrate which is widely used for explosives, bulk drugs and agro-chemicals. Our customer profile includes leading corporates in drugs and pharmaceuticals, flavours and fragrances, bio-chemicals, Explosives sectors, agro industries as well as unorganized segments. The company also supports contract research organizations (CRO). Globalization is a thrust area for us. Needless to say, it is clearly evident from our continuous efforts to enhance the international industry, which currently accounts for more than one half of our total business. 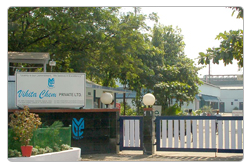 1990 - shri m. m. patel established vihita chem pvt. ltd.
" Dear all ,It is a company of everyone who work with us.Our ultimate motto is to make this business entity so strong that it assures to fulfil its social resposibilities to the best possible extent for a longer time .This in turn,wil directly or indirectly help to build a healthy world.The entire credit will stand with group that works with our business entity.Let us be completely prepared at every single moment to see our dreams shape up into reallity!Good luck to all. " 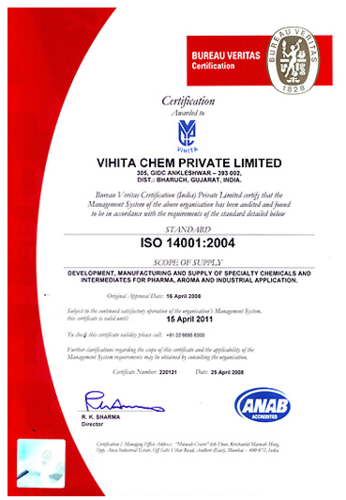 Vihita chem pvt. ltd. believes in quality, commitment and excellence. 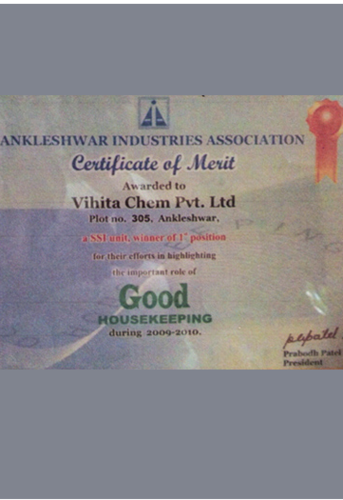 We at vihita, strive hard not only to maintain the existing benchmarks of the quality but also, set new parameters for the same. We have our growth plans in place and to achieve them, Vihita has dedicated a core management team of experienced and qualified professionals. Our company is a blend of young, business oriented people and experienced professionals. 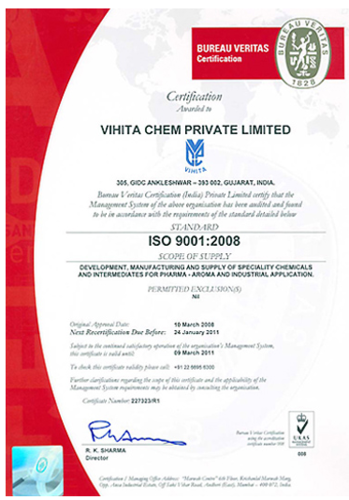 We shall strive to be a value based organization seeking professional excellence in all our products, processes and services and will contribute towards building a self sustaining society.We, the members of vihita family, commit ourselves to revere environment, health and safety principles, uphold the dignity of human beings, nurture team spirit and foster leadership through empowerment. These are the qualities which drive us. Vision for us is not just about what we plan to do but rather it encompasses what we are doing in the present and how that will shape the future.Our vision is to be a globally recognized solution provider with excellence in quality. 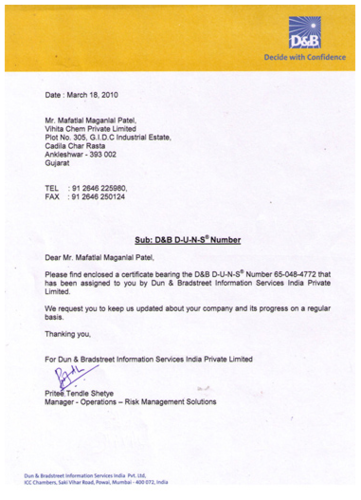 Customer delight and human service have been and remains our main focus. We are committed to doing business ethically and with transparency in communication.